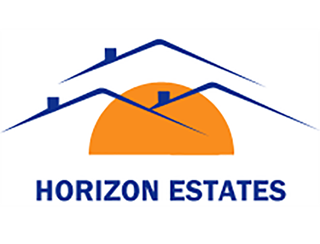 Horizon Estates professionals offer a broad range of full-service residential and commercial real estate services. Our agents possess the expertise, marketing resources, and dedication to guide buyers, sellers, landlords and tenants through all phases of the real estate transaction. Most importantly, count on us to earn your trust and offer mutual respect in business relationships. Providing exceptional client service in every cycle and sector of the Croydon market, our team has extensive local market knowledge and market sector expertise. Founded in 2007, from small beginnings we have slowly but surely become an estate agency that is recognized as the first choice option for most of our clients in the Croydon area. From starting off with small but successful investors and now provding services to top institutional investment firms in the sales and rental market our company offers all the attributes of an independent estate agency, while at the same time providing cutting-edge technologies, comprehensive networking channels and global marketing opportunities to service our clients. Our valued clients choose to return, time and again, to Horizon Estates and with more than 60% of our business coming from the friends and families of these clients. Such loyalty means we enjoy the unique distinction of having worked with multiple generations of families and some of the 'city's' finest properties. We have one simple but effective philosophy: Do what is best for each client. 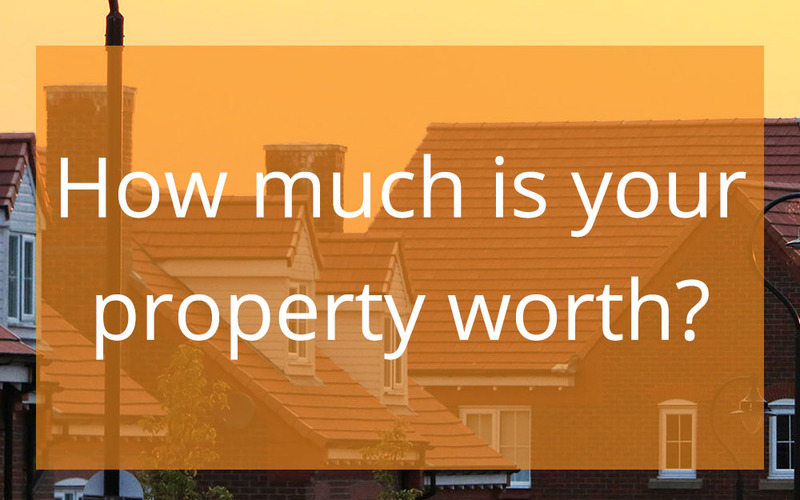 We tailor our services to your needs to ensure your Croydon home search or sale has the optimal outcome. Since day one, for over a decade our work ethic, our drive for results, and our passion for real estate are all channeled to support your goals and objectives. By employing our proven strategies, keeping you informed at every step, and being as transparent as possible we can make an enormous difference for you. As family owned agency with an investment arm we not only advise on investments but also show confidence in the Croydon property market by investing ourselves. With track record of over 30 years we don't pretend to know what we are talking about we KNOW what we are talking about. From the days of Croydon being a stop off town on the way to southern holiday destinations in the South, Croydon is now forging itself to become a truely metropolitan 'City'. In recent years there has been an influx of international investors where previously focusing on Prime Central London real estate are now looking further afield for their next investment opportunity and Croydon has become that area with its coventient and abundant transport links in to Central London and also fast train to Gatwick. After the discovery of oil in 1966 by then ruler Sheikh Rashid bin Saeed Al Maktoum Dubai has gone from strength to strength with vast changes in infrastructure. Where once was dessert now stand buildings that boast remarkable architecture, hotels and world-class entertainment and sporting events. The beautiful Burj Al Arab hotel presiding over the coastline of Jumeira Beach is the world's only hotel with a seven star rating. The Emirates Towers are one of the many structures that remind us of the commercial confidence in a city that expands at a remarkable rate. With the attraction of tax-free income and the increase of investment and job opportunities in Dubai, there is a considerable number of expatriate population contributing to the total population of UAE with the majority of the expatriates residing in Dubai. Dubai's real estate market is maturing as the city's population is increasing each year. Investors aware of the growing demographic are wisely purchasing property to supply the boost in rent demand.